iOS 10.3 Beta 2: What’s Changed? 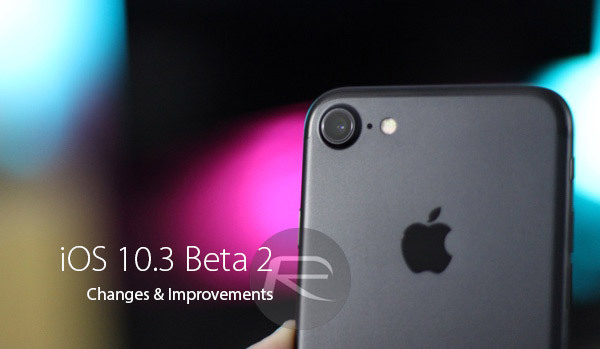 Now that iOS 10.3 beta 2 is available, are there any changes or new feature additions in this latest beta seed for iPhone and iPad? Apple today rolled out the second beta release of iOS 10.3 to developers and as those same developers set about making sure that their apps continue to work with the new software, everyone else is picking it apart to try and work out what Apple has changed not just since the last public release of iOS, but also the first beta of iOS 10.3. We’re no different, and after poking around for a little while, here we are. Right off the bat, the big changes in iOS 10.3 beta 2 appear to be more based around bug fixes than anything else, which we’re pleased about. New features are all well and good, but it’s the resilience and stability of iOS that we feel sometimes gets overlooked, so bug fixes are just dandy in our book. It’s not all about fixes though, because there are indeed some changes in this build. As an example of that, there’s the fact that Apple has again re-enabled call-blocking extensions. They were disabled in beta 1 for unknown reasons. Additionally, the recently announced Wi-Fi Calling for UK network Three is now enabled as of iOS 10.3 beta 2. Getting back to fixes, Apple appears to have fixed an issue that impacted the charging of the iPad Pro’s Apple Pencil, too, which is great news for owners of the little stylus. It’s not all good news, though – Apple’s release notes confirm that LAN Asset Cache functionality may not work as expected in this beta. So if your app needs it, that might be a problem! 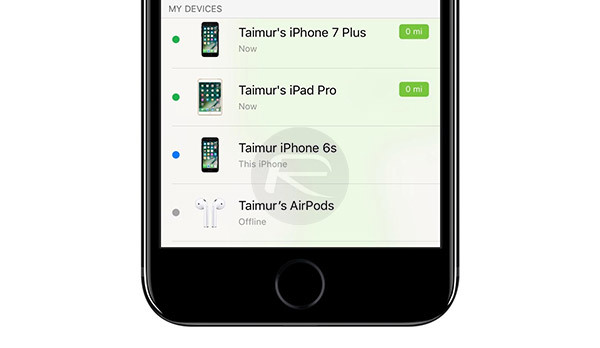 General changes as of iOS 10.3 as a whole include the ability to locate missing AirPods, SiriKit enhancements, the new Apple File System (APFS), in-app App Store reviews, the ability to change app icons without an update, a new Podcast app widget, and more. All in all, this promises to be a worthy update and we look forward to it being released to everyone, though that is likely to take some more beta releases.